Welcome to your new home! 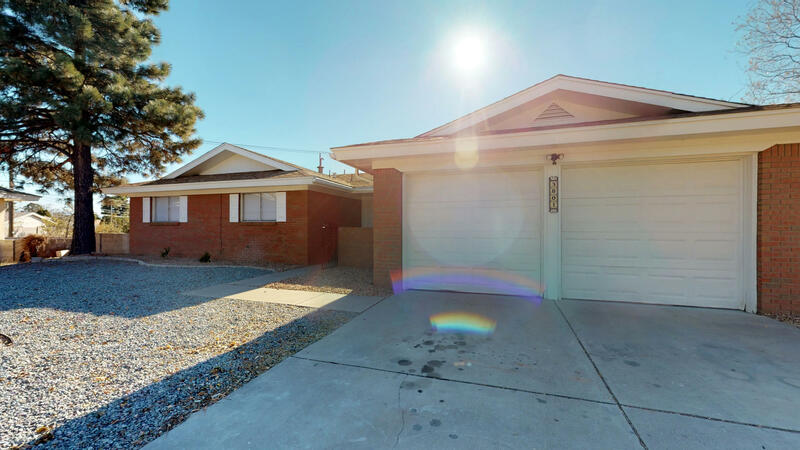 Great ne heights location in sought after eldorado high school district,. Close to shopping, banking and other conveniences. This home has been completely refurbished and upgraded for a modern feel with new flooring, new paint throughout, new ceiling fans, new light fixtures, new granite counter tops, new appliances and more! There are two living areas and the floor plan flows nicely throughout the home with plenty of room for everyone in this 4 bedroom home. The west wall in the huge backyard has been raised for privacy and new low maintenance xeri-scaping in the front yard complete the look. For more information or make an appointment to see property ID 933406.